Today’s topic is something every seasoned aerial photographer is all too familiar with. At the same time, it happens to be something new drone pilots are not usually aware of. 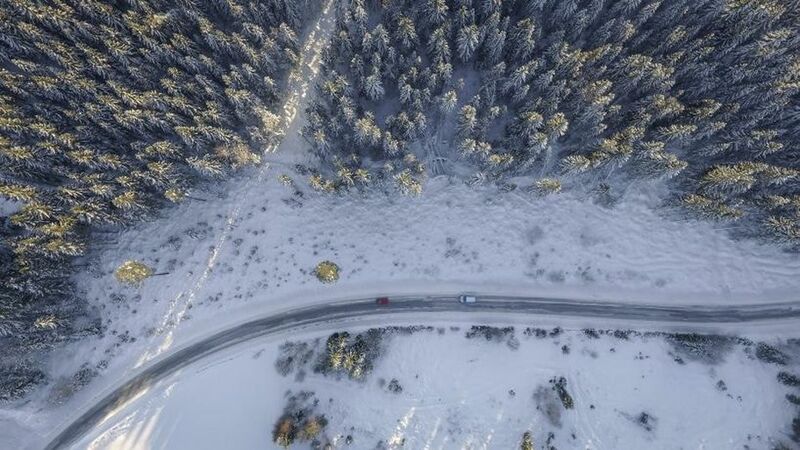 Drone photography is a whole new ballgame in cold weather, and if you’re not adequately prepared, you could end up causing some serious damage to your expensive piece of gear. It’s tempting, I know. Getting right into the heart of that snowstorm and shooting an amazing film. Or traveling up north to Iceland and capturing it in all its arctic glory. I mean, that’s part of why we love drones; they let us film what we didn’t think was even possible 10 years ago. But here’s the thing; drones and cold weather don’t see eye to eye. I’ve seen everything from drone batteries running really low on backup, to drones falling out of the sky without warning, and it’s inconvenient at best and downright frightening at worst. Hence this post. Let’s start by taking a look at how big of an impact winter has on your drone. First up, how cold is too cold? Pick up your drone’s user manual and go to where it talks about the temperature range that is ideal for your drone. For most popular drones, including the DJI Mavic (shop it here), DJI Phantom 4 (shop it here), and the Yuneec Typhoon (shop it here), it’ll read 0°C to 40°C (32°F to 104°F). The DJI Inspire 2 (shop it here) has a slightly bigger range at -10°C to 40°C (14°F to 104°F). But what is evident from these numbers is that you don’t have to be shooting a Christmas video on the North Pole to have problems with your drone. It’ll tend to struggle as soon as you reach sub-zero temperatures. The primary reason why your drone can’t withstand very low temperatures lies in its battery. 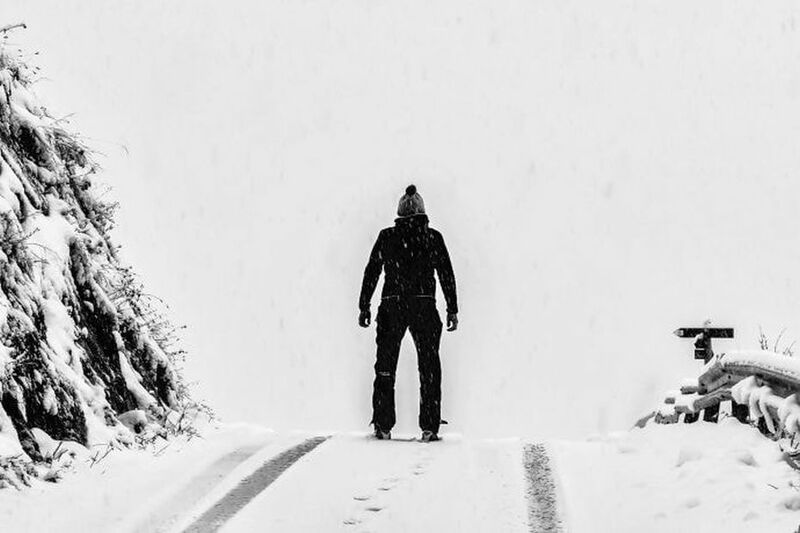 Cold weather reduces the charge in most Lithium Polymer (LiPo) batteries, which means that they don’t last for as long as they do during the warmer months. If you do a little more research, you’ll find that most drone makers, DJI included, recommend maintaining your drone’s batteries (shop it here) at upwards of 20°C (68°F). The DJI Go app even has a built-in battery temperature warning function, which activates when your battery temperature dips below 15°C (59°F). So does that mean flying a drone is impossible in winter? Of course not. But it does mean that unless you live in the tropics, you’ll want to know how to protect your drone in the winter months. I can’t say this enough. You can invest in all the winter gear and accessories you can think of, but the first thing that a successful winter shoot demands is proper planning. Make sure you’ve read your drone’s user manual, and know your drone’s temperature and altitude limits. You should know your flight location and routes well in advance. And it’s always best to have your shots mapped out so there are no delays or snags, especially if there are chances of bad weather at your location. And speaking of bad weather, try and stay as up-to-speed with the weather as you possibly can. Don’t go filming without checking for rain or snow forecasts, and get a reliable weather app on your smartphone. UAV Forecast is a great (and free) weather app that gives you hourly updates and weather alerts. You can also use something like Hover (for free), which gives you information about no-fly zones, and stores your flight logs for you, in addition to giving you basic weather updates. 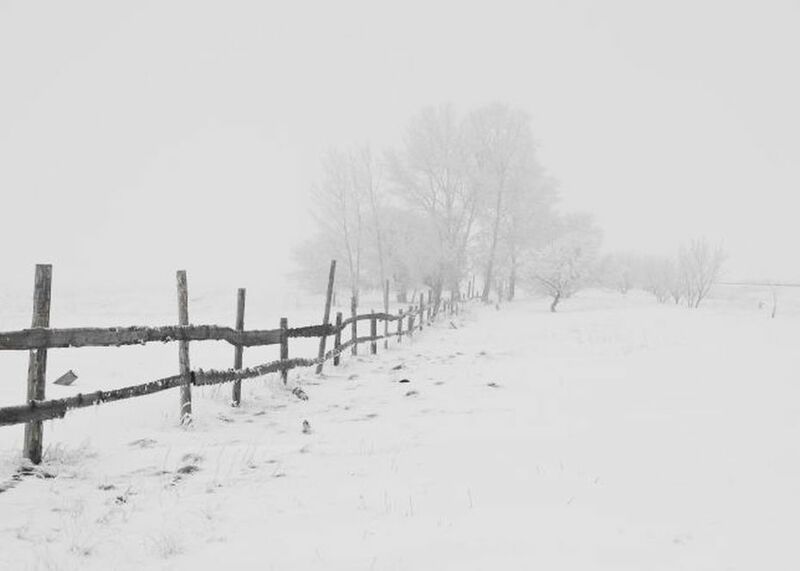 As a drone pilot, this is going to be your main line of defense against the cold weather. The reason is that inside of each battery are chemical reactions which are perfectly working under warm conditions (not too hot) but work less efficiently during cold weather. Consequently you should calculate less flight time but more details regarding this topic later in this article. 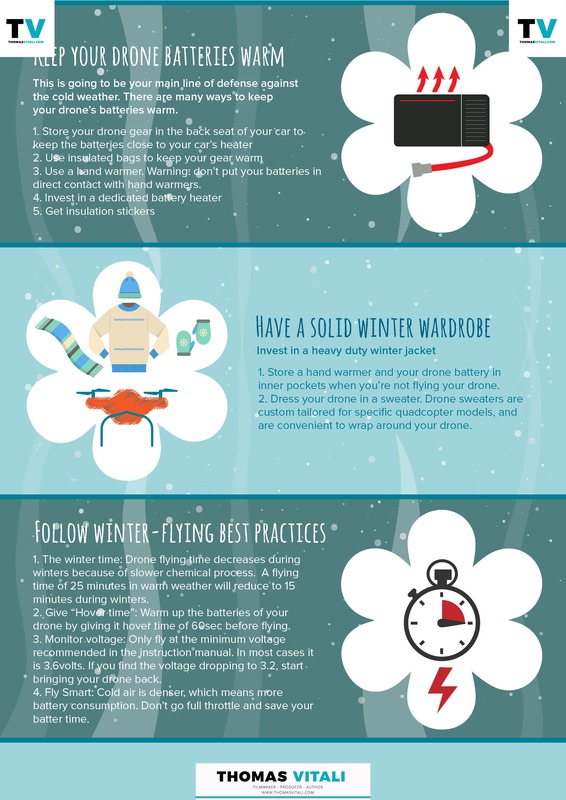 There are many ways to keep your drone’s batteries warm, and none of them will cost you much. One zero investment method involves storing your drone gear in the back seat of your car, as opposed to stashing it away in the trunk. This will keep the batteries relatively close to your car’s heater, and prevent them from freezing up. Also carry a scarf, sweater, towel, or anything that you can use to cover up your gear while you’re out of the car. I personally like to carry an insulated bag with me on winter shoots. You know, the kind that keeps your lunch hot (or cold). There are lots of variants from the likes of Lifewit (shop it here), USA Sales Group (shop it here), and PWR XTREME (shop it here), that you can pick up for a few bucks on Amazon. They’ll do a great job of keeping your drone batteries safe from the cold. Another trick that’ll help you (and your drone batteries) is a hand warmer. Again, you’ll find a bunch of options on Amazon, ranging from rechargeable hand warmers that also work as power banks (shop it here), to disposable versions that are available in packs of 20-40, last up to 10 hours each, and are much cheaper. Check out these hand warmer value packs from HotHands (shop it here). Use them to warm your hands, and to protect your drone batteries (shop it here) from getting too cold. Word of warning, though – don’t put your batteries in direct contact with hand warmers. Oh, and if you happen to still be flying an old DJI Inspire, you can also invest in a dedicated battery heater (shop it here). You can buy one from the DJI store, or on Amazon. And if you’re looking to go even cheaper, DJI still sells insulation stickers for its Inspire drones (shop it here). At last to say if you are wandering for a longer time outside in winter wonderland and your backpack cools out with batteries inside I recommend to get a LiPo Warmer Bag (shop it here) + LiPo Battery Charger (shop it here) to run the Bag. This bag keeps the batteries warm during the expedition until you use them in your drone. Not just for your sake, but also for your drone’s! Invest in a heavy duty winter jacket which is waterproof and warms you properly (shop it here), with inner and outer pockets in which you can store a hand warmer and your drone battery when you’re not flying your drone. A good set of gloves will also serve you well, keeping your hands warm, and giving your batteries some extra protection. I don’t look further than touchscreen gloves (like this one from Timberland) (shop it here), because they let you use your smartphone without ending up with numb fingers. Speaking of winter wardrobes, I know some photographers who like to dress their drones up for the winter too. Yep, there is something called a drone sweater, and it’s slated to do exactly what the name suggests. Drone sweaters are custom tailored for specific quadcopter models, and are convenient to wrap around your drone. Personally, I find the idea a little overkill, especially considering that it’ll put you almost 200 bucks out of pocket. But to each his own, so check out some drone sweaters to see if they make sense for you. Check it out here. 5. 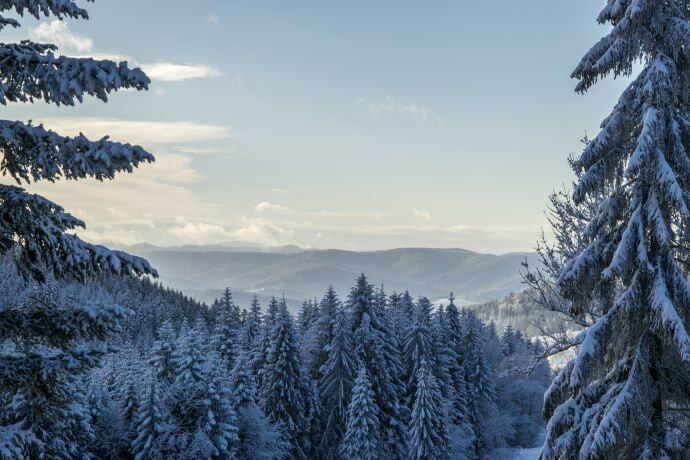 Filter usage during Winter Landscape filming is a MUST ! 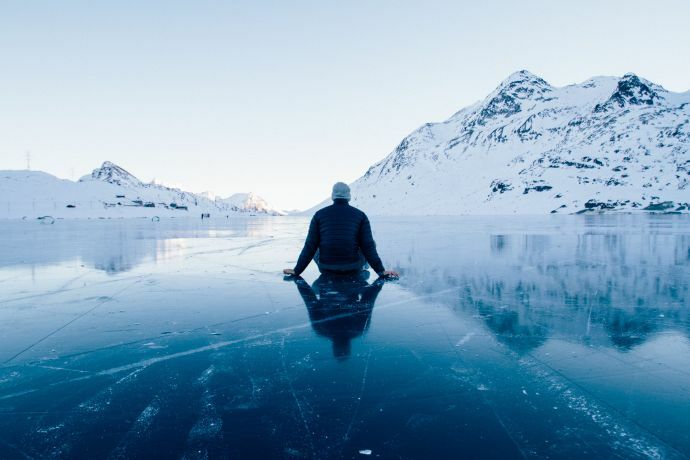 The title says it explicitly: if you are filming in snowy and winter locations you need ND Filters because the brightness and reflection of the sun on ice and snow is way too high and you have to adjust your exposure to an impossible level. The consequence is that you cannot record in a proper way and details get lost. Therefore you need well ND Filters which reduce the necessity for adjusting the exposure on your drone camera and therefore gives you more range. I recommend the PolarPro Cinema Series which are ND Filters paired with a Polarizer that enhance the colors in an non-artificial way. The set of Cinema Series each for Mavic Pro (shop it here) and Phantom 4 Pro/Advance (shop it here) comes in 6 filter types with different stops ND4 (2 stops), ND8 (3 Stops), ND 16 (4 Stops), ND32 (5 Stops), and versions combined with Polarizer. Know that a drone that has a flying time of 25 minutes in warm weather, will average at about 15 minutes during the winter. Sure, you can do the needful and keep its batteries warm, but the chemical processes within the batteries will always be slower in winter, so it’s best to not push your luck. A very important point to remember before flying your drone during a winter shoot, is to give it some ‘hover time’ before sending it off. About a minute should be enough to warm up its battery some more, and make sure it’s at the right voltage. Again, refer to your user manual, and you’ll find a minimum voltage recommendation for your drone’s battery (shop it here). Most DJI drones list this as 3.2 volts, and let you monitor it through the DJI Go app. Ideally, aim for 3.6 volts, and if you find the voltage dropping to about 3.2, start bringing your drone back right away. Another flying tip – don’t go full throttle while flying your drone in cold weather. This is because cold air is denser than warm air and can give your drone a tough battle, which in turn means that going full throttle will require more battery power than you’re used to, and can lead to a sudden drop in the battery voltage. This is also important regarding the propellers (shop it here) which can be freezing more easily. If this happens you get an alert on your app “Max motor speed reached” – this means nothing else that your propellers get so heavy that the motor has to work too much. This may cause severe problems and could also crash your drone. Therefore watch out for this alert and do not fly the drone outside of sight contact so you can react immediately. Any kind of moisture, really. Because it won’t be kind to your drone. Lots of ambitious but unfortunate aerial videographers have tried sending their drones into the clouds, only to have them come crashing down. Don’t start filming if it’s raining or snowing. If it starts raining or snowing while you’re in the middle of a shoot, start bringing your drone back right away. Next to the risk of crashing your drone it may happen that drops or wet parts on your camera gimbal lead to less functionality and that again leads to the wobbling effect because your gimbal does not work properly anymore. In winter or minus degree circumstances it may also cause a total damage on the gimbal so it will not work anymore at all. A drone landing pad (shop it here) can be a great accessory to have with you if you’re going to be filming in the snow. It’ll give your drone a dry place to land on, and costs anywhere between 10 and 20 bucks. If you’d rather not spend on one, a sturdy piece of cardboard can also do the job. Some drone pilots also like to use drone risers like the extension acessory by PolarPro for DJI Mavic Pro (shop it here) that lift up your drone by a few inches, thus keeping it away from snow or water. 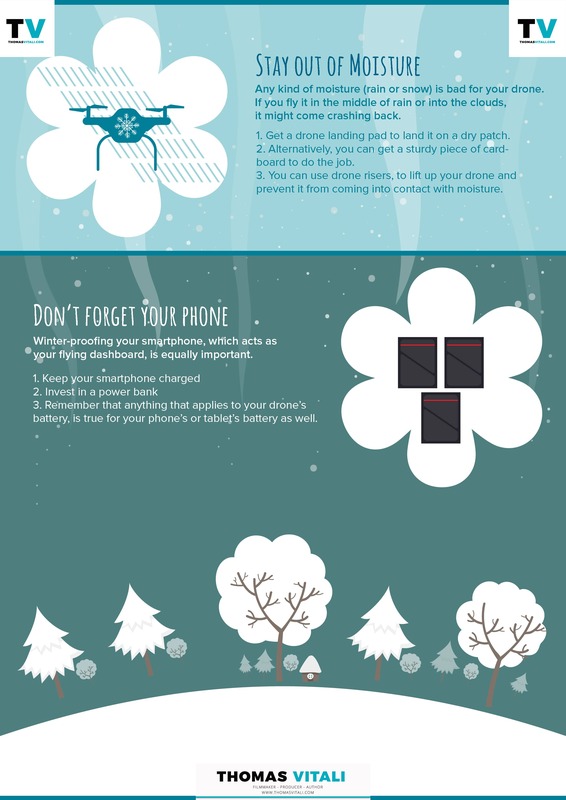 The worst case scenario is that your mobile or tablet gets dark and turns off because of minus degrees or too cold weather conditions. It may happen but it does not mean you lose the drone: you just have to stay in sight contact with the drone so you can easily fly it to the home position without any screen but with your controller only. I tried it and it is working. So that’s it. 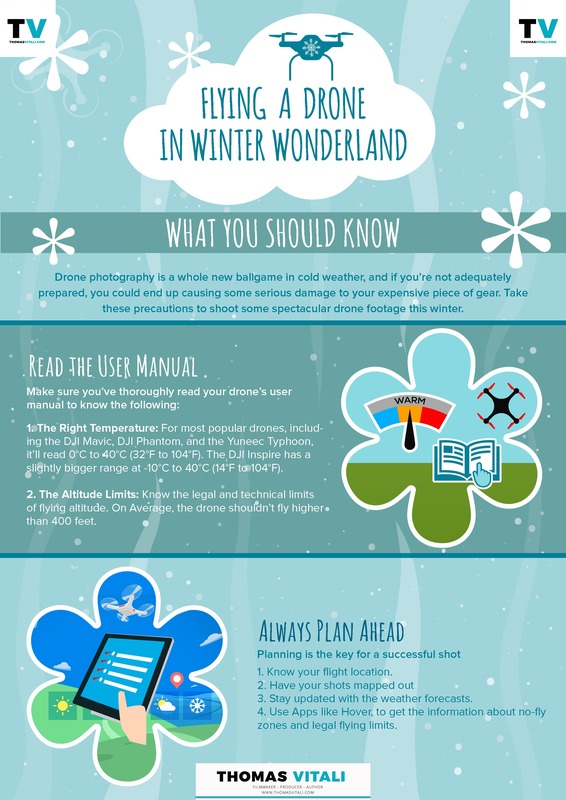 Take these precautions and you should be all set to shoot some spectacular drone footage this winter! Don’t get so busy winter-proofing your drone that you forget about your smartphone, which is basically your dashboard when you’re flying your drone. Keep your smartphone charged; invest in a power bank like this quick-charge compatible one from RAVPower (shop it here). And also remember that anything that applies to your drone’s battery, is true for your phone’s or tablet’s battery as well. 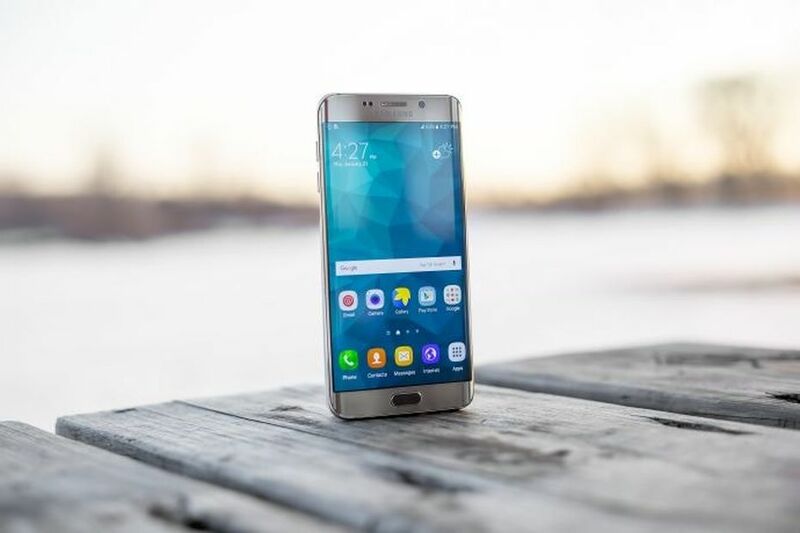 So keep it warm, and store your smartphone or tablet in a felt case that offers some insulation and prevents its battery from draining too quickly. Inateck has some great felt sleeves for smartphones, iPads, and Ultrabooks (shop it here).